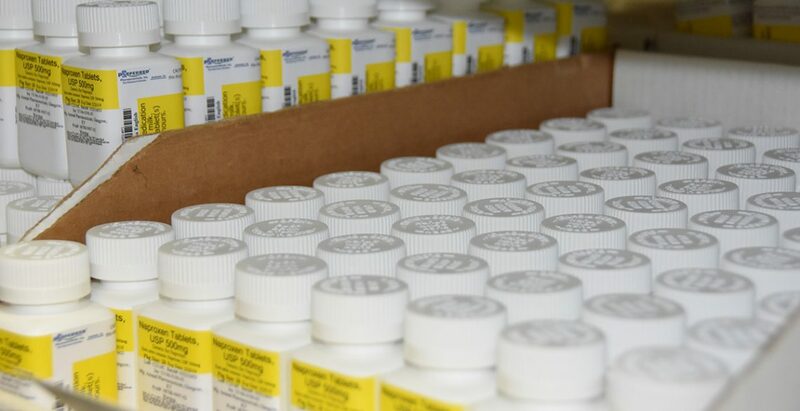 Point of care physician dispensing will provide your patients with the medications they need in the quickest and most efficient manner possible. Preferred Pharmaceuticals method of physician dispensing is the most cost and time effective method available for point of care dispensing. We are confident that our system will allow you and your staff to focus on the needs of your patients. Preferred Pharmaceuticals physician dispensing program will offer your staff the ability to provide your patients a one-stop method of meeting their health care needs. Our proven process will separate your practice from the competition while at the same time providing a source of added revenue. With one phone call, Preferred Pharmaceuticals can quickly, and professionally, work with you to develop a doctor dispensing process. Call for a walk thru of the advantages of starting an in-office dispensing practice, or move to a proven company, Preferred Pharmaceuticals, as your best value in the industry. 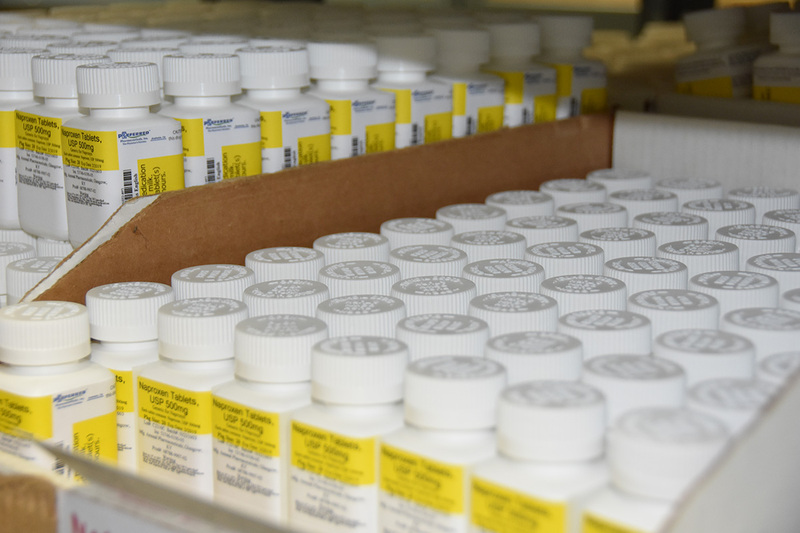 Our proven dispensing system creates a significant revenue stream for our clients. Your patients will appreciate the service physician dispensing brings to your practice.